Acupuncture is a major part of Traditional Chinese Medicine (TCM). Considered an alternative medicine, acupuncture involves inserting fine, hair-thin needles into the skin in specific locations on the body. These areas are pressure points and key to stimulating the body as a way of dissipating pain and increasing recovery. Acupuncture works by allowing an increase of blood flow in these pressure point areas to cause the body to enact healing properties. Acupuncture can also involve heat, pressure, and laser lights in some cases, which acts as a stimulant in the body's healing process. Some effects of acupuncture may be difficult to completely explain from a scientific standpoint. However, clinical results and patient testimonials speak for themselves. Most people seek acupuncture treatment for pain relief in the back, neck, and other parts of the body. There is no one reason to use acupuncture, as it can be used to treat a variety of conditions from back pain to stress, from neck pain to anxiety, and nearly everything in between. For instance, acupuncture may also relieve symptoms such as nausea, dizziness, vertigo, and headaches. It can also have an impact on the gastrointestinal tract that may be more effective and healthier than traditional medicine. It is no surprise that many patients who undergo acupuncture to treat their conditions leave feeling relieved after just one session. Acupuncture may also be good in helping with issues that concern a person's mind, body, and spirit, such as depression, ADHD, and sleep issues. Keep in mind that results from acupuncture may vary, depending on your condition. This is an excellent way to relieve the stress, relax, and allow the body to heal naturally through increased blood flow and a revived chi. Recently, people have sought acupuncture for facial rejuvenation and wrinkle removal, which is considered cosmetic acupuncture. As acupuncture promotes blood flow in parts of the body, it works to fill in deep wrinkles by causing the skin to produce collagen and inflammation, which acts as fillers to remove wrinkles like crow's feet and brow lines. At The Advanced Pain Relief Institute in Lindenhurst, we observe to the strictest guidelines for sanitation and professional and ethical standards in Lindenhurst. 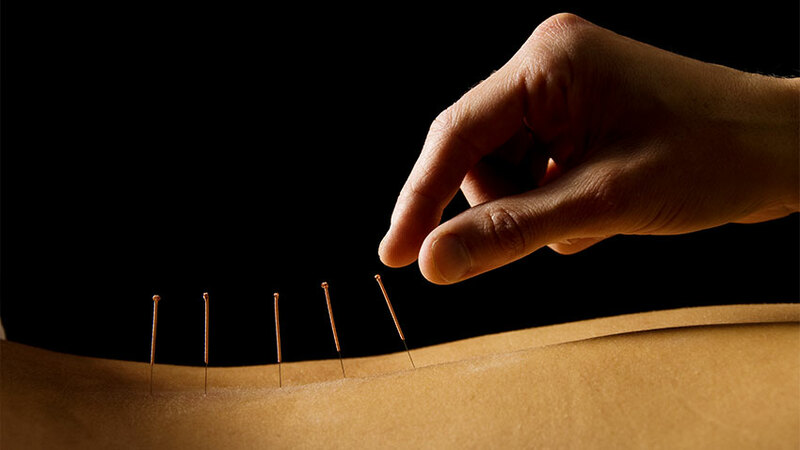 Our acupuncturists are some of the best in Lindenhurst and they are highly trained practitioners in the insertion of the needle and manipulation of each needle to achieve the desired result. Every acupuncture treatment utilizes sterile, disposable needles for the safety of each patient. To learn more about acupuncture and how it can help you achieve wellness, call The Advanced Pain Relief Institute in Lindenhurst at (847) 603-2500 to schedule an appointment today.